providing IT support for small and medium sized businesses throughout the Northwest, including Whitchurch, Chester, Wrexham, Nantwich and Crewe. 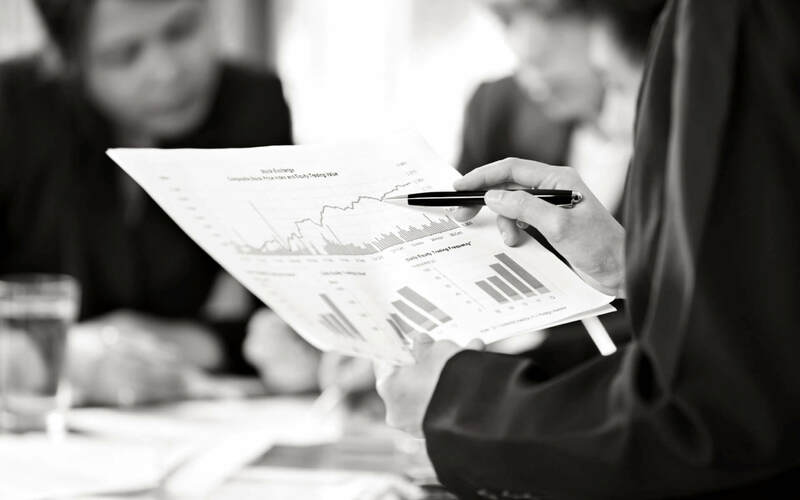 WCR Services specialise in managed IT, Cloud Services and Software Development, meaning that no matter what your business requires to have a prosperous IT presence, WCR Services can provide you with the services to optimise your businesses’ performance. From a monthly IT support package, to the development of bespoke software to streamline your business activities, or advance your presence in the world of mobile technology via app creation, WCR Services has a solution to suit your businesses’ needs. WCR Services provide services of IT support in Whitchurch, Nantwich, Crewe and Wrexham. Our IT support services are tailored around the needs of the clients and their individual user requirements. We understand every business is unique, with different priorities. 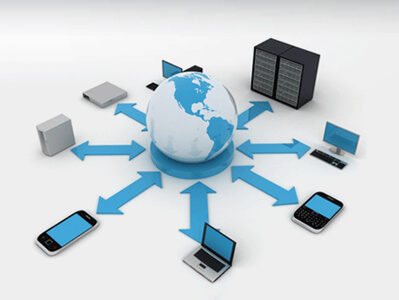 So we take complete responsibility of your IT infrastructure, providing you 24x7 technical support. And in- addition, we provide proactive network monitoring and fast effective onsite support. We provide an all-inclusive North Wales IT Support services for a fixed monthly fee. Trust us to keep your IT running smoothly and efficiently for maximum output. Call us now with your IT support needs. © Copyright WCR Services (Whitchurch) Ltd.